Can you imagine what it’s like to leave the security of a well-paying job to pursue your dreams? Some of you are currently facing this, while others are preparing to go through it right now. Choosing entrepreneurship involves a ton of risk, and there will always be some sense of fear involved when traveling this often lonely road. There are a few things that I have done to decrease that feeling for myself, and I know will help you out as well. I think it goes without saying that you have to love what you do. Things get really stressful, and if you don’t have love for what you are pursuing you are going to eventually quit. But before you quit you will be on a roller coaster of fear that will never stop. We are all scared, but when you love what you do that feeling temporarily or permanently goes away. I recently saw a video with motivational speaker Eric Thomas in which he told people to figure out their “why?” Why are you building this company? Why do you want to leave your job? Why do you feel your idea is the best? If your “why” is strong, and you love it, mountains in the way of success suddenly only feel like bumps in the road. Even when looked at scientifically, multiple studies are being released that link functions of the heart to emotions such as fear. Be optimistic, but realistic. 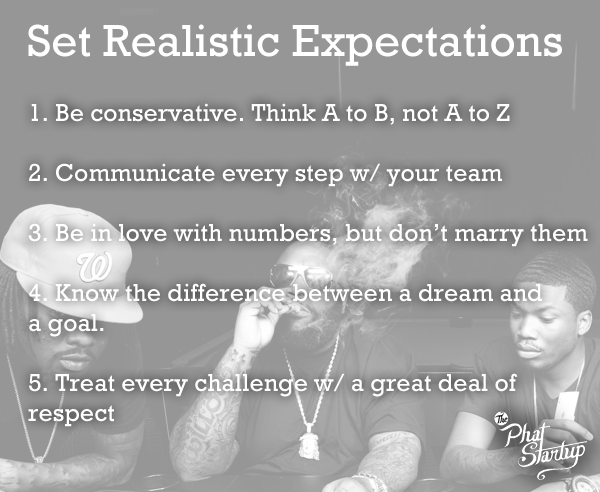 No matter what make sure that you keep your expectations in check. You should approach every situation as if it will be extremely hard, once you have that in your mind, it instantly becomes easier. Here are a few ways to go about that when starting a business. 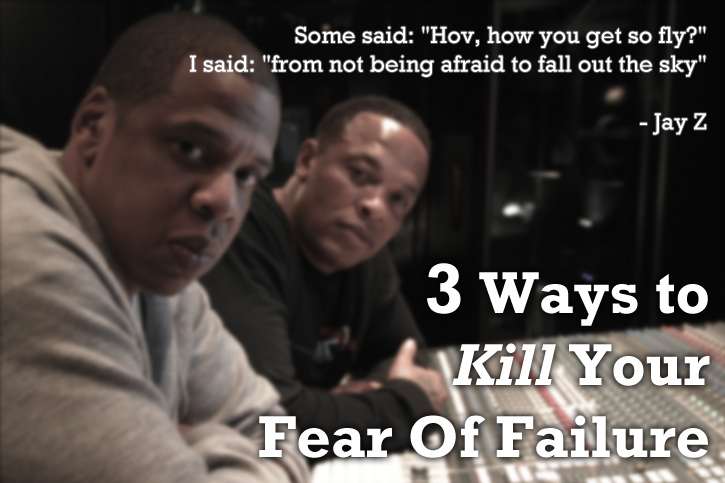 What does failure mean to you? Does it mean pack up your stuff and never try again? Does it mean it’s the end of the world? Does it mean you’re no good and can never accomplish your goals? Nope. Failure is nothing but an opportunity. Failure is another chance to learn from whatever mistakes you might have made the first time. This is why the Lean Startup approach to being an entrepreneur is not only good for getting to product market fit, but it’s good for your sanity. It helps you walk into every situation with a mindset of learning. An entrepreneur who views failure as learning has an advantage over her/his competitors. Because you actually look forward to what’s going to help you get better, instead of shaking in your boots about what will happen next.